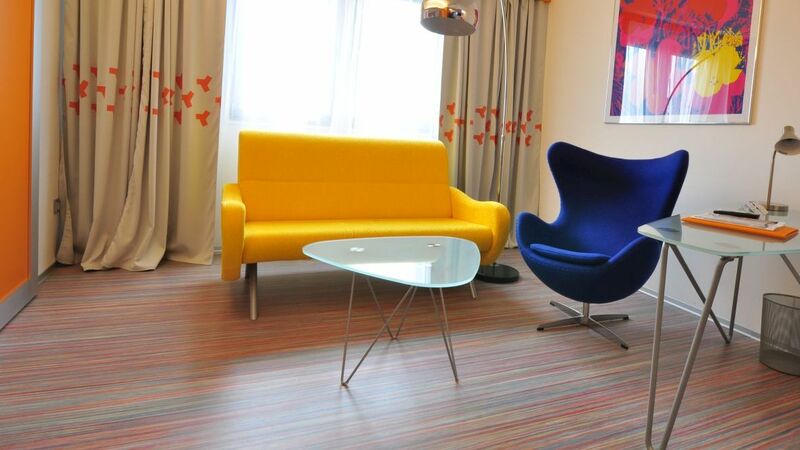 Hotel Continental – the famous hotel in Brno build in the Brussels style. Prof. Ing. Arch. Zdeněk Fránek has designed the renovation of approx. 100 hotel rooms. His timeless solution of new interiors captivated many visitors. New rooms are fresh, bright, yet still decent. 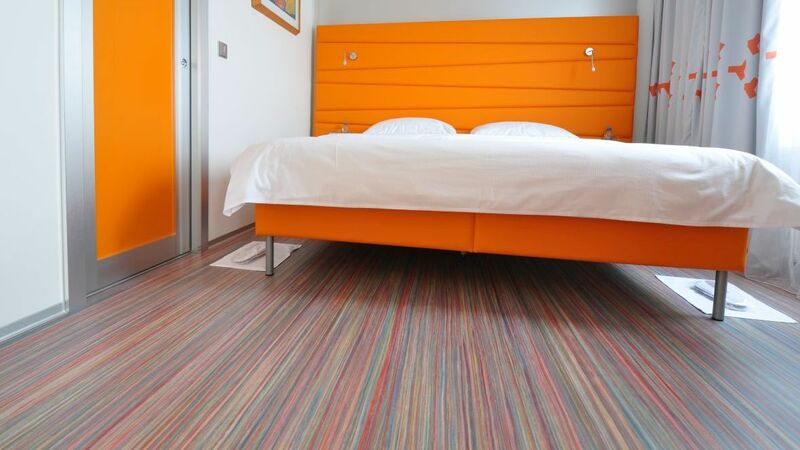 The noticeable feature of the room is linoleum Marmoleum in the retro linear Striato design. Its natural character perfectly fits into the original concept of the hotel, as the use of natural materials such as wood, quarry stone and marble is typical for this hotel. Installing linoleum for hotel rooms is not as usual, but very highly- valued. The rooms are clean and airy. 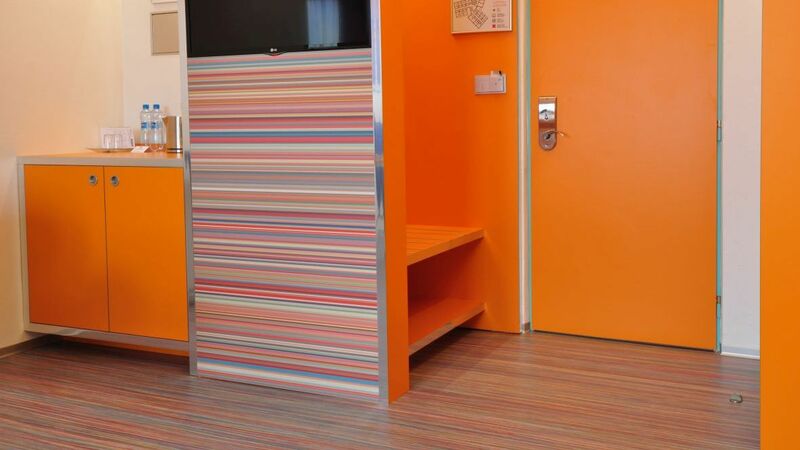 The choice of the Marmoleum had its merits, as smooth flooring you can clean it very easy. 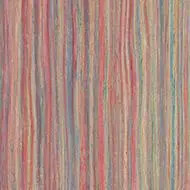 The colorful design of linear Striato hides a wide palette of pastel shades to complete the whole interior – used furniture, walls, painting and textiles. Flooring contractor Stavospol Interier s.r.o.